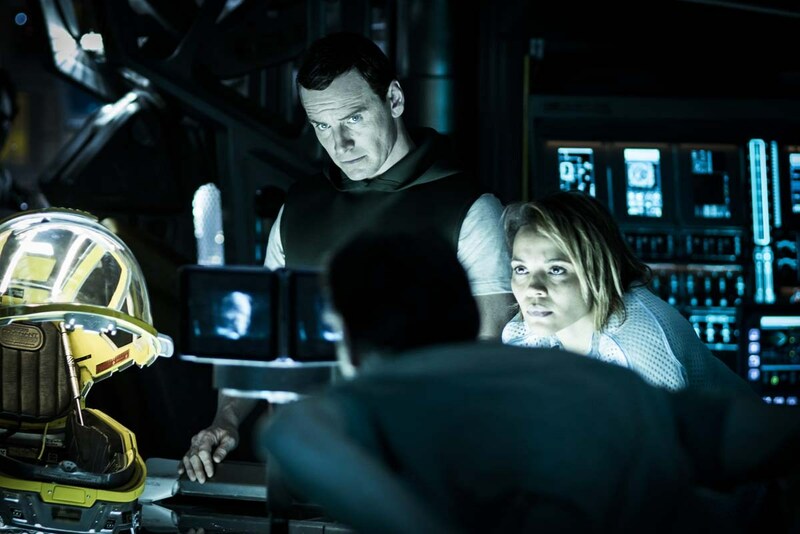 Lazy and lacking in ambition, Alien : Covenant brings nothing to his mythology, or the kind who has devoted, even going so far as to break down. 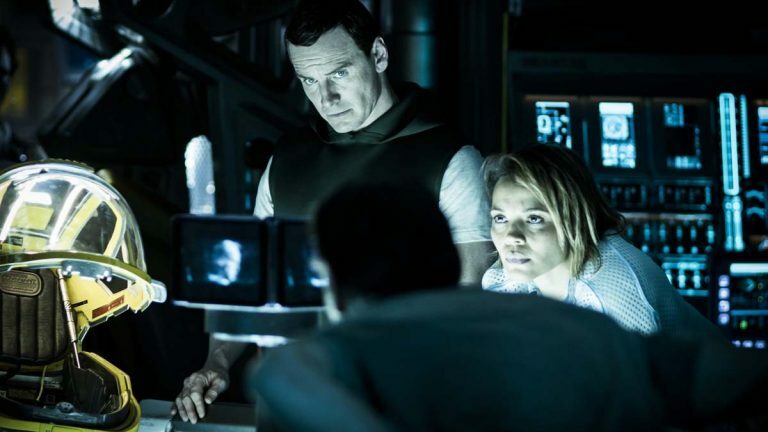 Despite the criticisms that have befallen Prometheus (2012), Fox and director Ridley Scott have decided to re-enlist, and thus to continue the exploration of fiction in the saga Alien, eve of more than thirty years. 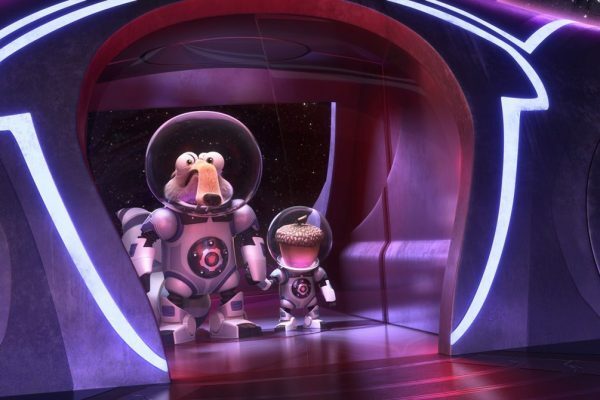 Aware that the end of the previous pane gave him a certain latitude to the narrative, Scott was nevertheless respond to questions concerning the origins of the ” Engineers “, the future of Doctor Shaw and the android David, as well as the use of potentially “military” of the pathogenic material, the creator of the famous Xénomorphes. For what is mythology promethean and its famous ” Engineers “, it is necessary to be content with the sonnet of Shelley, Ozymandias (1817), cited by the android David – who, in his delirium of creation and annihilation, through its cult of the body perfect, lives poorly enough its complex of Oedipus vis-à-vis its creator, Mr. Weyland. That say also the brief flashback supposed to report his arrival on the planet of the ” Engineers “, reduced, unfortunately, to a viral video in the form of a trailer, and that is obviously not able to do justice to this new planet and its decorations mythological. 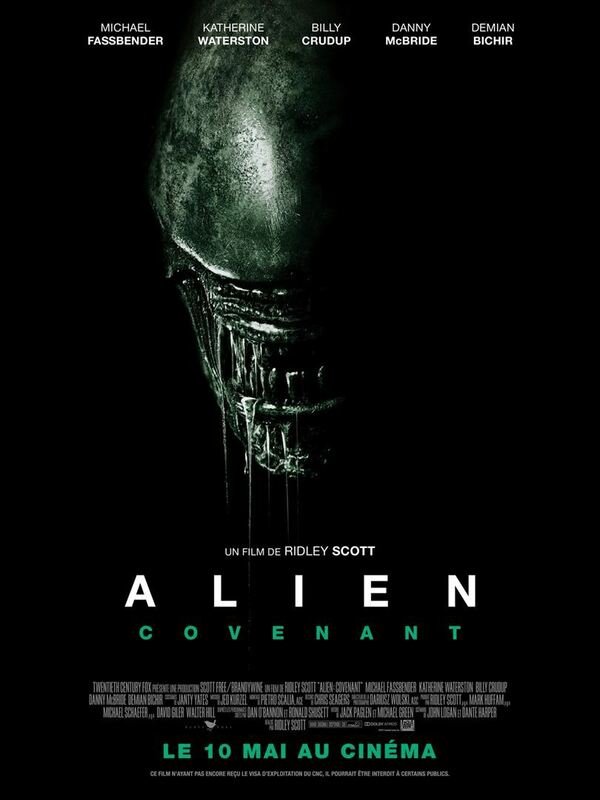 If Scott and his composer, Jed Kurzel (Macbeth), do not skimp on the dimension ostentatious, under the influence of the mythico-operatic (there is The Entrance of gods to Valhalla from the opera house, the Gold of The Rhine, composed by Wagner), ALIEN : COVENANT never focuses on the main theme of this trilogy-prequel : the ” Creation “. Then it is necessary to note the extreme “smallness” of a screenplay, written but to three hands by Michael Green (Green Lantern, Logan), John Logan (Skyfall, Spectre) and Jack Paglen (Transcendence), who seems unable to break out of the stereotypy of situations and common places, (re)seen and heard since a first component that date all the same in 1979. What is surprising, perhaps the most, remains the characterization of the characters, often the “bête et méchante” : Oram (Billy Crudup), a captain by default, incapable of any rational decision due to a Faith, a little insistent, Tennessee (Danny McBride), the honest and pragmatic american from the terroir, Daniels (Katherine Waterston), a copy of the old Ripley, full of self-denial and courage and, finally, Walter (Michael Fassbender), android new generation, regenerating indefinitely way Wolverine and practicing also the art of kung-fu ! The rest of the crew serves only as a “meat pie” to the alien, even if the film takes the time to clarify who is in a relationship with who (write, oh, so old-fashioned to maximize the emotion and justify the extermination of the aliens). In Aliens (1986), James Cameron had the decency to play this alibi easy with the innocence of a child (Newt) who, in her mother-daughter relationship with Ripley, echoes that of the Queen of the aliens and their monstrous offspring. The strings were “large” but nevertheless had meaning. Next horror, the only times distressing film resident finally in the confrontation between the two androids, in which Fassbender takes an evil pleasure to play his voice and his look to infuse a touch of perversity to a world that, strangely, lacking (as did the unforgettable Lance Henriksen in the first parts). But beyond these short skits, there are big narrative problems, caused by moments of breaks the awkward interspersed with the apparitions, also a little inspired, Anhedral : the scene of the shower falls, for example as a hair on the soup and appears completely ridiculous with respect to what are supposed to cross the last survivors of the ship Covenant. The action scene on the cabin of the ship where Daniels confronts the alien in dantesque conditions gently echo in the second installment of Cameron and his “robots-loaders” with the use of this huge crane. We will have beautiful, swoon in front of the scenery and production design of a high-quality, realistic circumstances (decor, equipment, technologies, costumes, arms, etc) impoverishes likely the potential of science-fiction becoming its argument number one. The first Alien was based essentially on a strong sense of the visual space and sound (decor confined, poorly-lit, rusty) and in the tempo graph of the apparitions terrifying Anhedral. 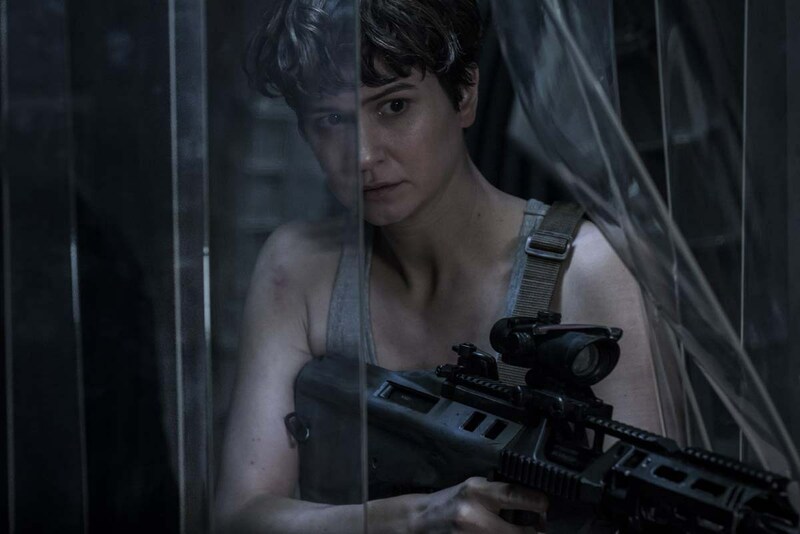 With the pretense of ” digital-realistic,” ALIEN : COVENANT becomes visually dull and agreed, without visual inspiration and, alas, of a poverty thematic staggering (what about “Engineers” and Dr. Shaw). To the image of his latest movies, Scott really gives the feeling of becoming a filmmaker lazy (we prefer to give even the sequel to Blade Runner, its a worthy successor to Denis Villeneuve). Finally, we redid its partition favorite : re-filming the umpteenth time the arrival of a small group of explorers on a planet-tumor “, lifeless and silent (but less apocalyptic despite the storms, not so impassable), where the parasite must either be analysed and discussed (by the villains opportunistic : David), or exterminated (by the gentiles-humanist : Daniels). A pattern that does not repeat Scott without trying to explore the parallel stories he was visibly struggling to integrate this new trilogy, and unfortunately remains more hooked on his Anhedral to his characters, which follow one another in space without a trace.